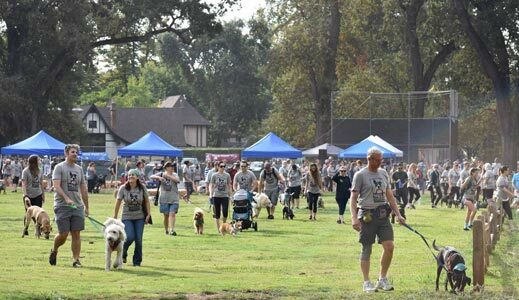 Walk Woof Wag 2018 is a fundraiser for Chico Animal Shelter, our local shelter in Chico, California that houses stray and surrendered animals that need a loving paw up. 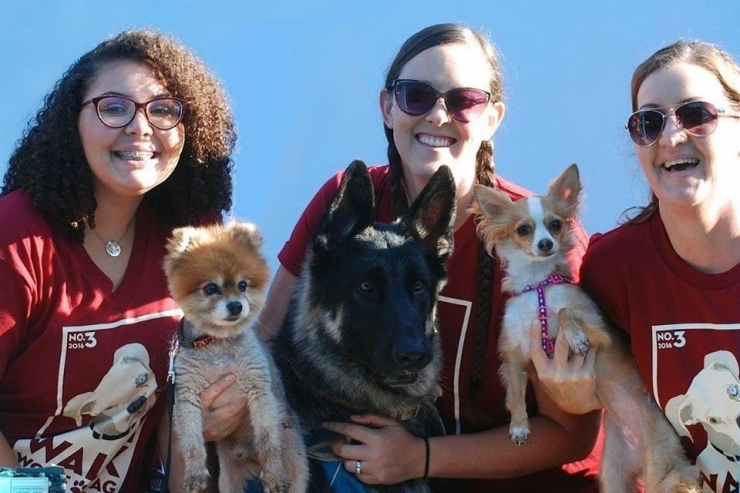 Proceeds from Walk Woof Wag go directly to Chico Animal Shelter’s medical fund so that animals needing veterinary treatment can get necessary care. 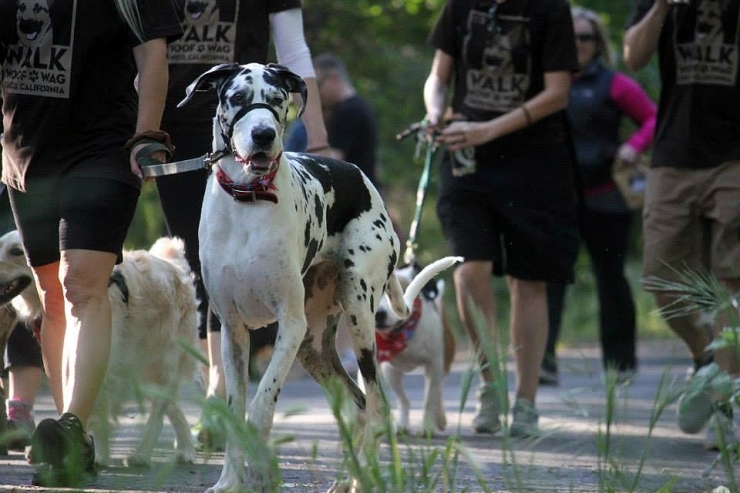 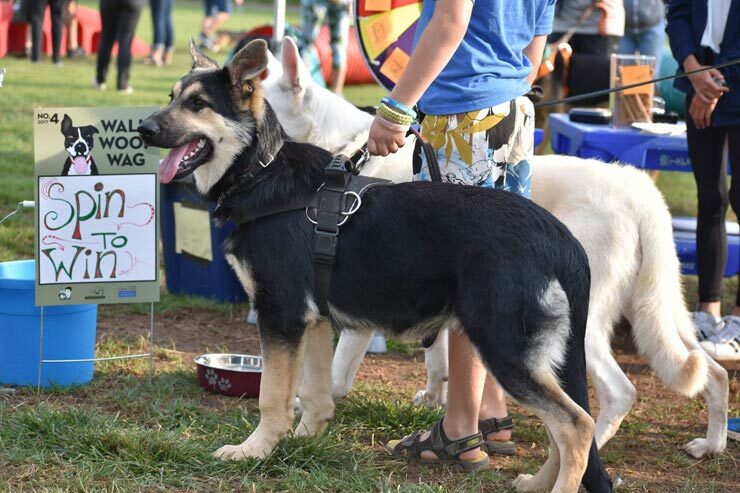 Registering for Walk Woof Wag 2018 and participating in this super fun-filled event! 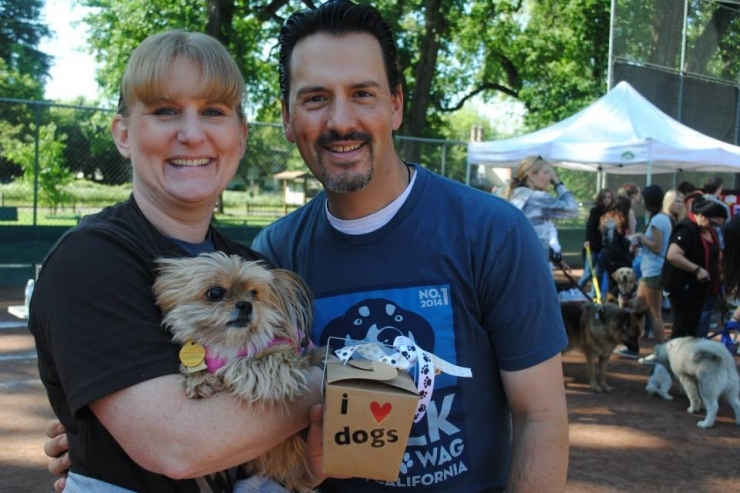 Making a tax-deductible donation to Chico Animal Shelter in honor of Bryce and Jasmine! 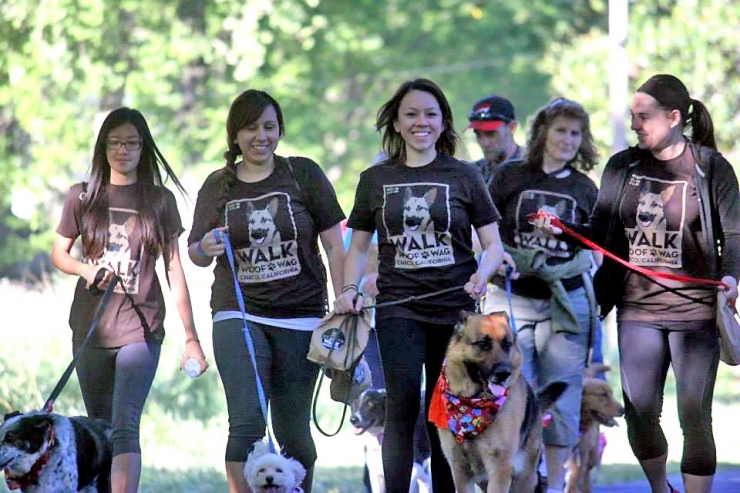 Becoming an event sponsor and promote your community-minded business through this inspired and inspiring event!